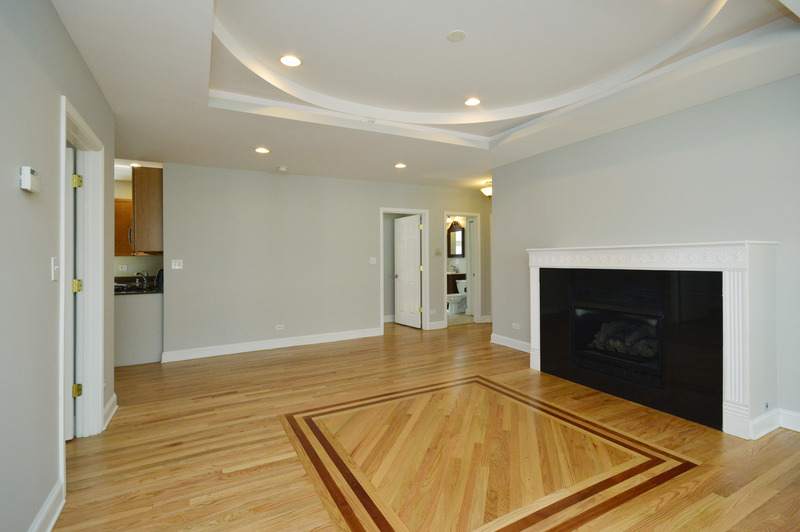 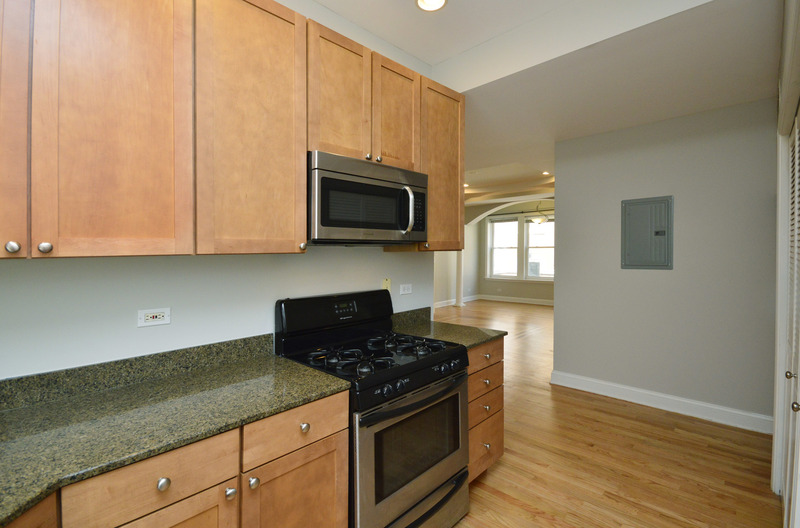 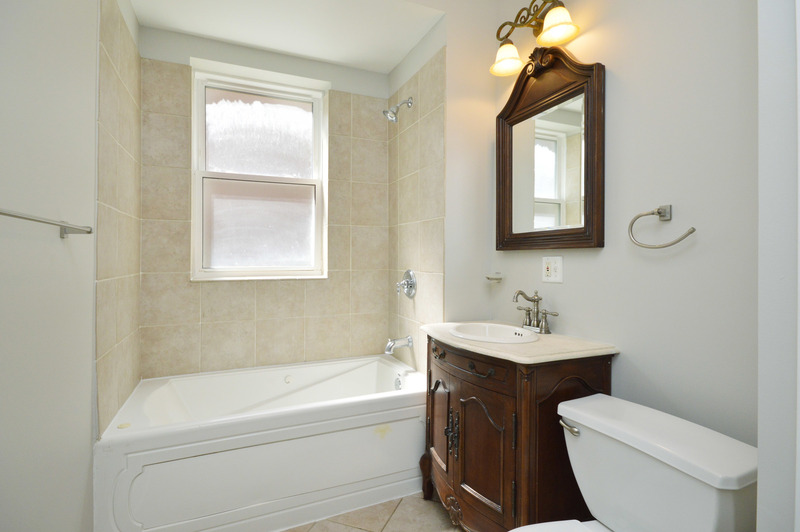 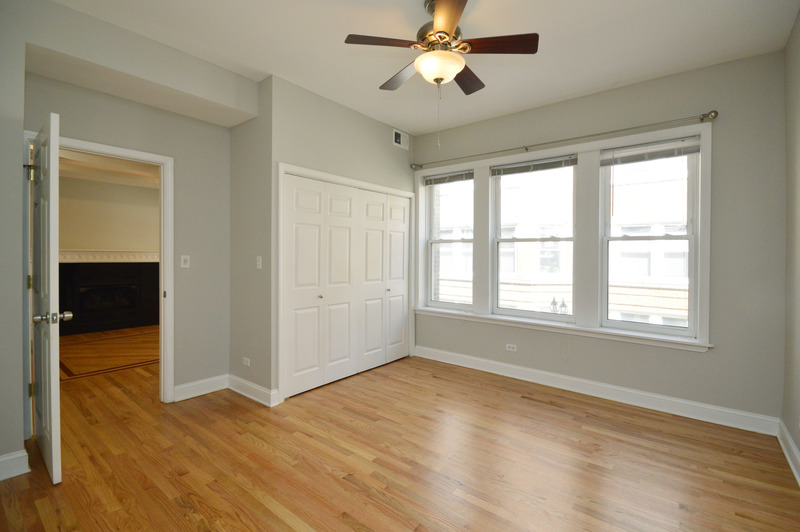 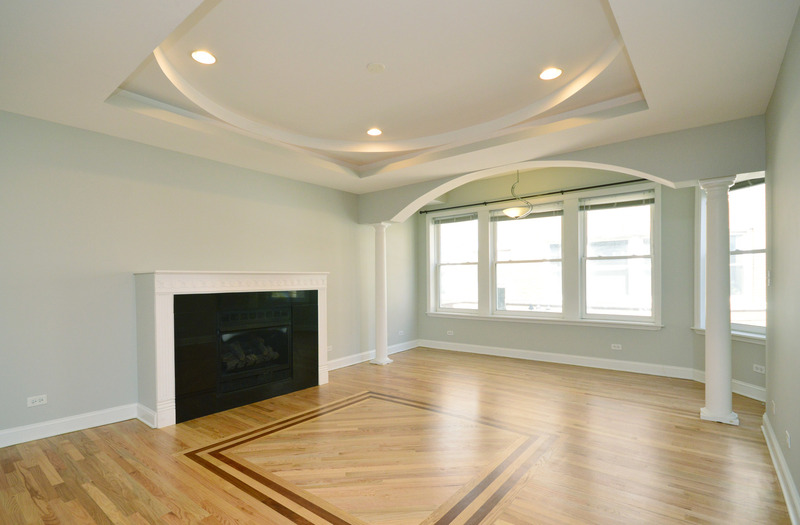 Don&apos;t miss this Beautiful, sunny, recent rehabbed, with large open layout and gorgeous architectural details in Amazing Rogers Park location! 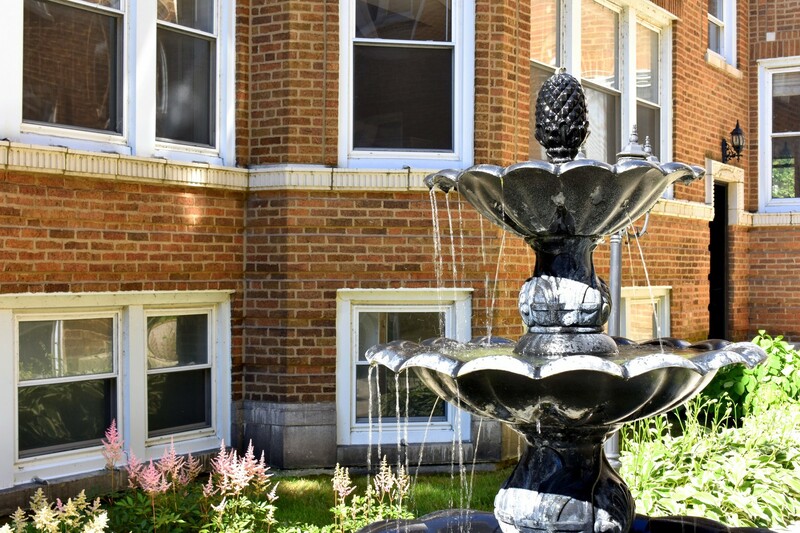 This wonderful 2 bedroom/2 bath unit includes a large master suite with stone bathroom, tons of windows & hardwood floors throughout. 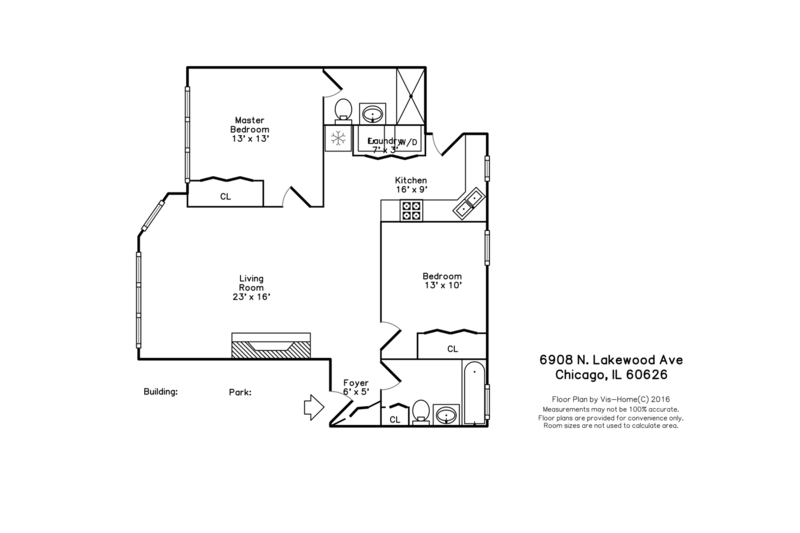 Large kitchen has 42" cabinets, granite counters & stainless appliances, The Beautiful details make this unit special and include inlayed hardwood floors, custom fireplace, tray ceilings, ambient lighting, arched with pillars dining room area and Large bay window with large dramatic windows. 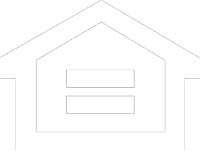 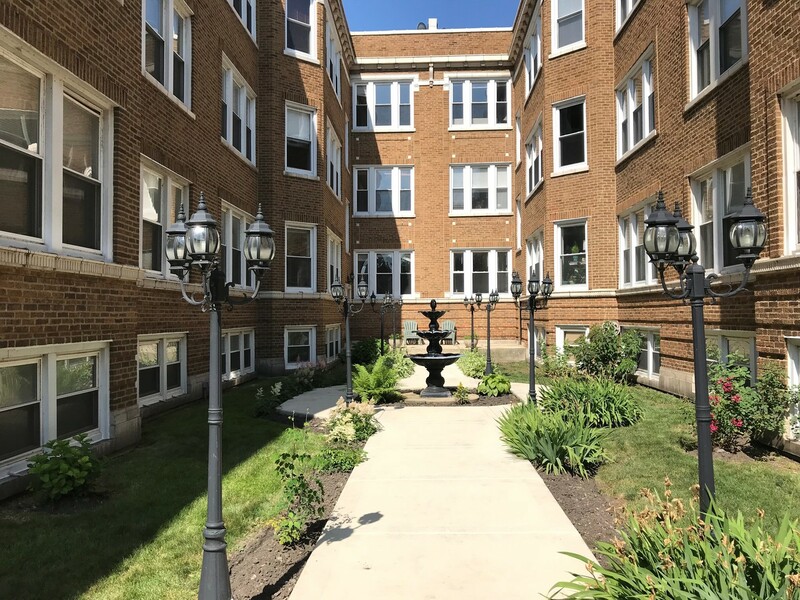 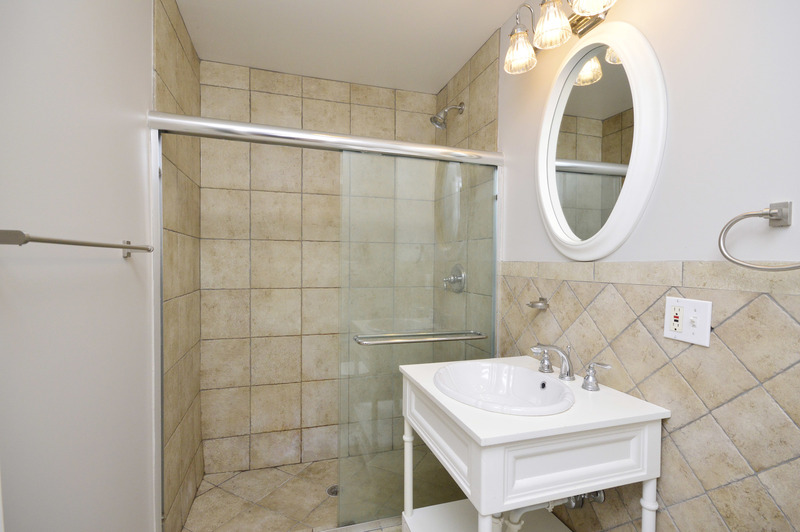 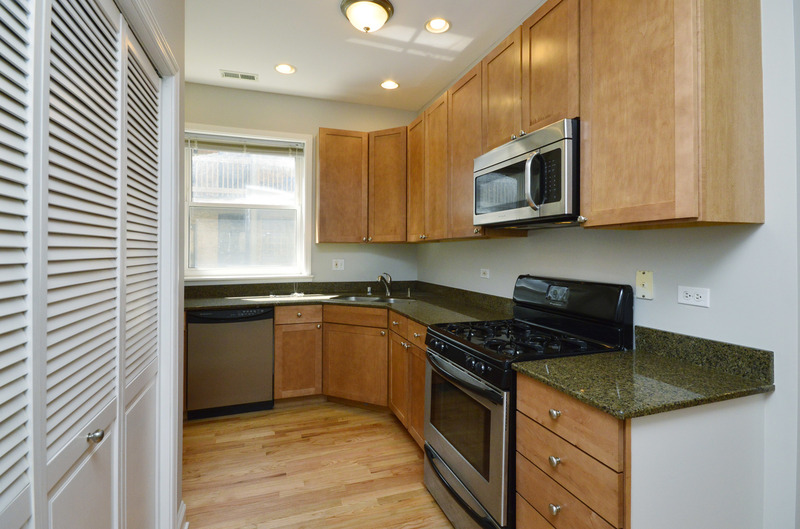 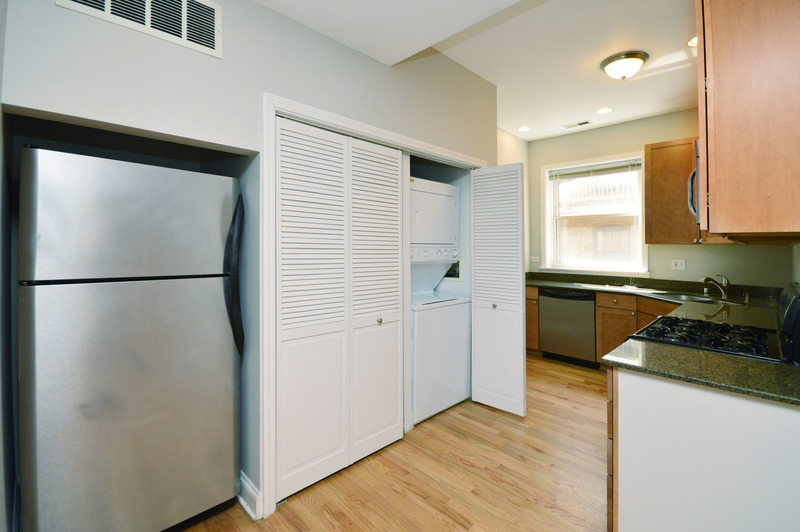 Unit has all the amenities; in-unit washer/dryer, central air, brand new furnace, recessed lighting, bike room and huge extra storage in basement. 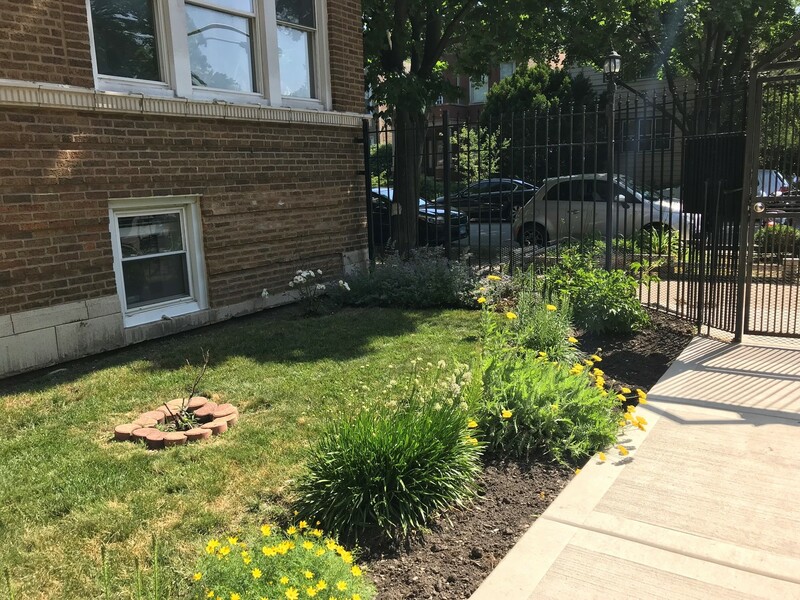 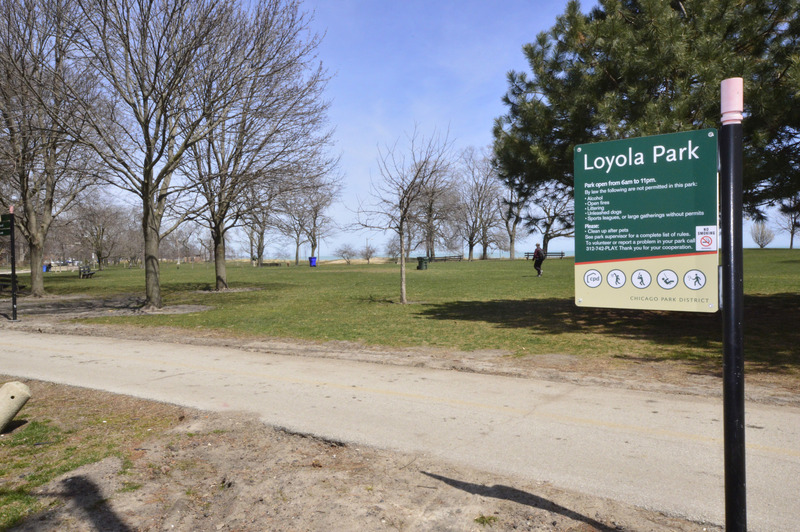 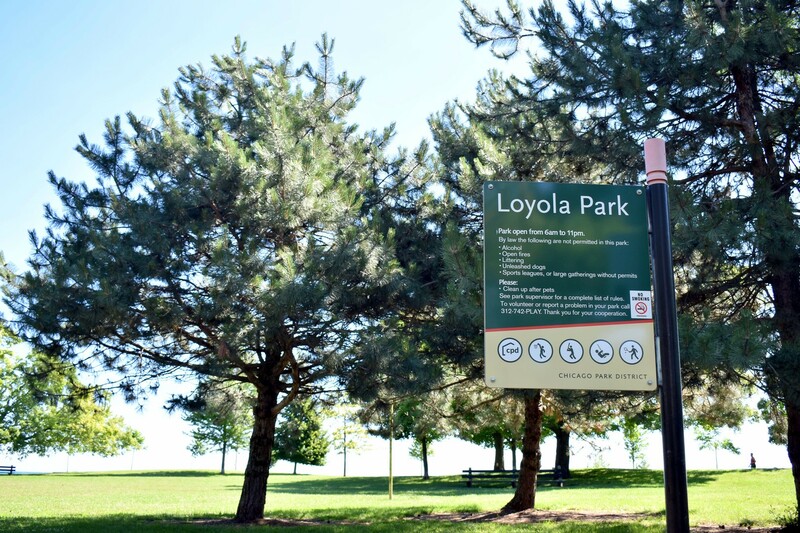 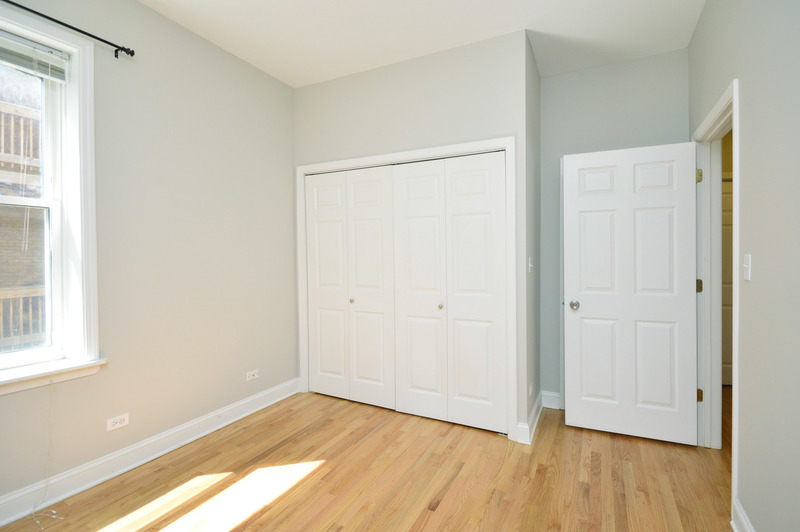 Perfect Rogers Park location around the corner from the Morse business district and El stop, 1 block to Sheridan Road restaurants and buses and 2 blocks to Lake Michigan!